Wonderful Waterfront Community of Great Harbors! 3 bedroom ranch with cathedral ceilings. 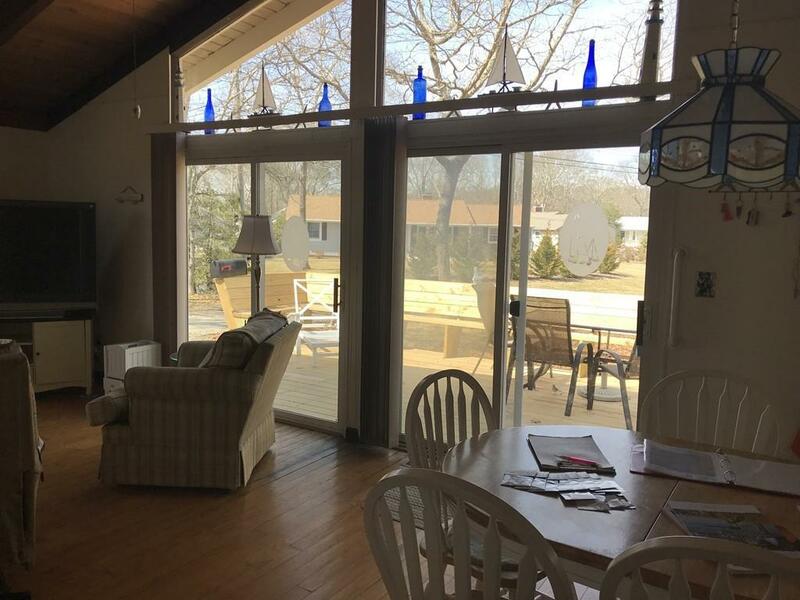 Comfy sunroom addition with natural gas burning stove. 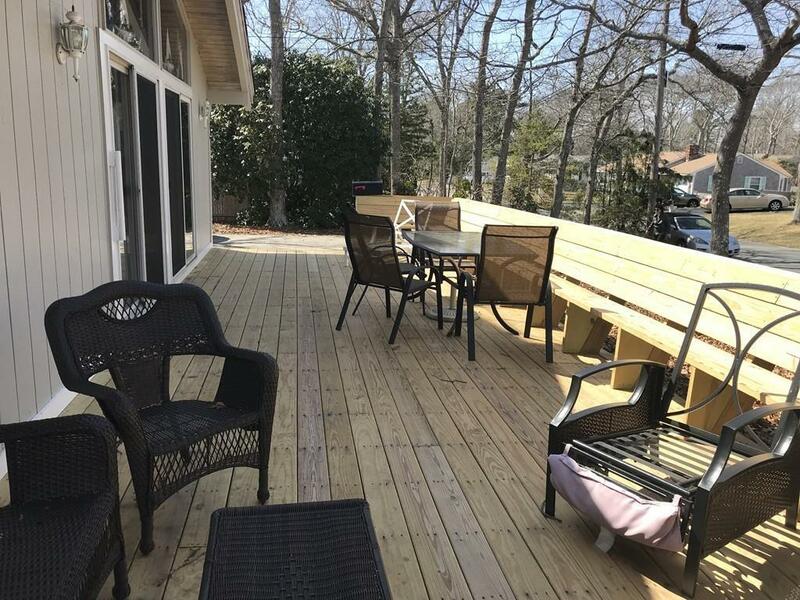 Spacious new deck for friends and family cook-outs. Great Harbors Association offers swimming pool, tennis, docks, ballfield, playground, and brand new clubhouse. Close to full servive marina and ocean beaches. 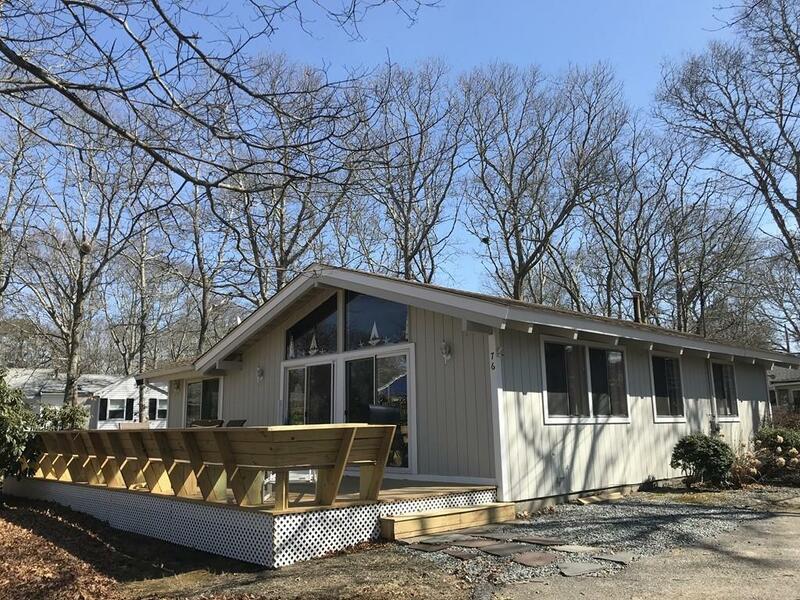 Enjoy the Cape Cod lifestyle this summer!!! 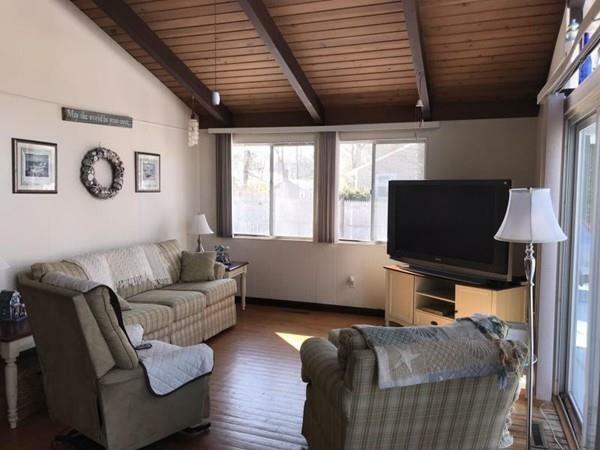 Listing courtesy of Barbara Lunn of William Raveis R.E. & Home Services. Listing provided courtesy of Barbara Lunn of William Raveis R.E. & Home Services.